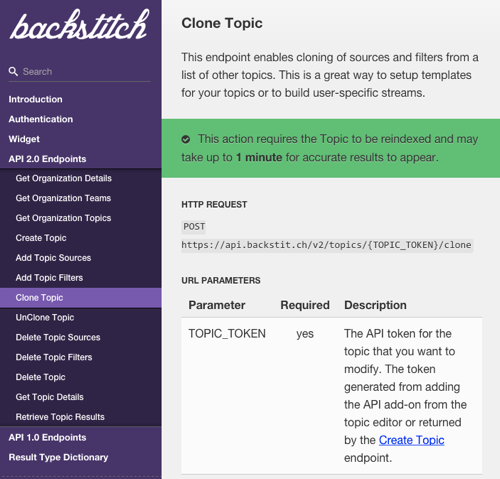 Bring the power of backstitch into your app or service. 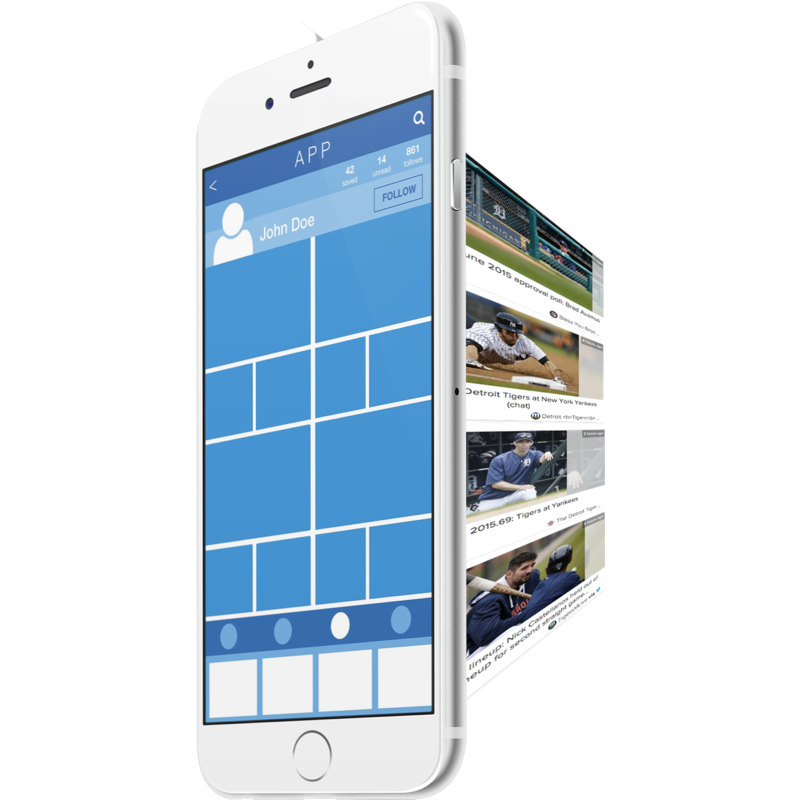 Incorporate automatically crawled and curated news and social media content into your app. Bulk build topics, add sources & filters, and even manage user-specific streams of curated content.